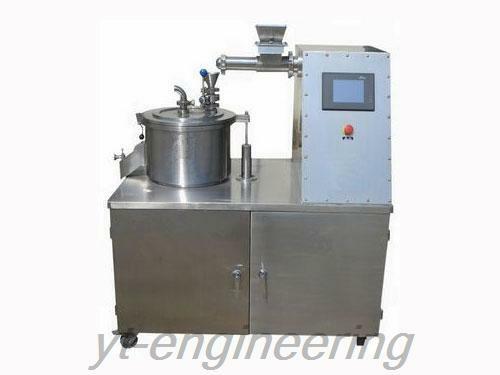 Rapid pelleting machine is broadly used in Chinese and Western medicine, health products, food, condimental, chemical, manufacturing and other industries. 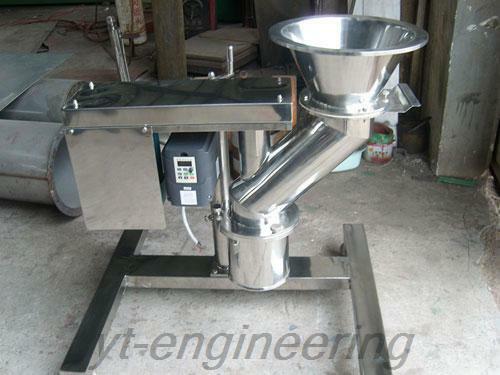 1.All the material contact parts of pellet mill machine are made of stainless steels. 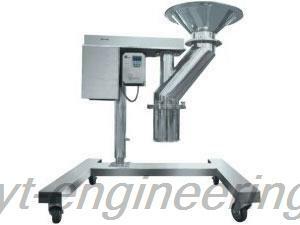 It is surface finish and easy to assemble, disassemble and wash.
2.Rapid pelleting machine is suitable for viscous, gummy, heat-sensitive and moist material. 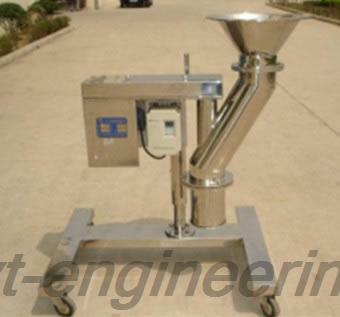 3.Pellet mill machine generates less heat and dust. 4.The distance between crushing blade and screen is adjustable. 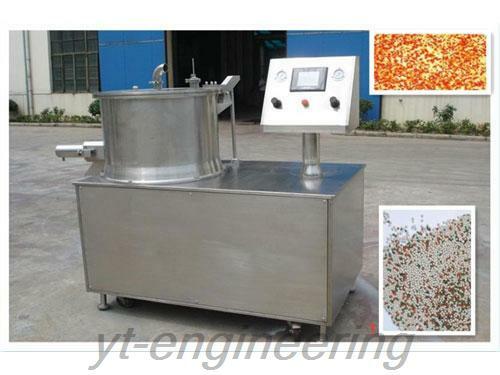 As a professional rapid pelleting machine manufacture and supplier in China, Yutong carries out ISO9001 quality management system in order to ensure the quality of our products. 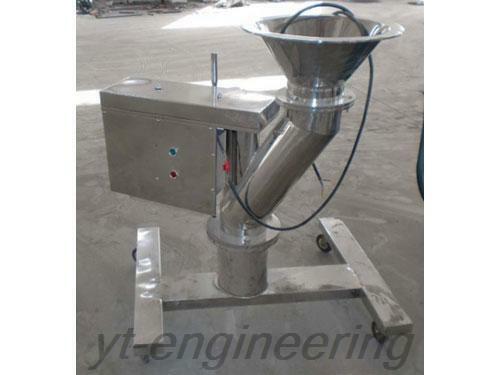 Yutong not only provides pellet mill machine, but also provides spray dryers, mixing machine, pulverizer and more. 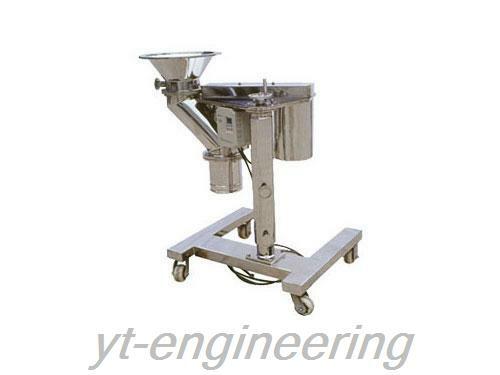 If you have any question about granulating machine or other products, please feel free to contact us. Customers are welcomed to visit the company.